Petra Group Shop Fittings has more than 20 years of experience in design, restaurant concepts, butchery & bakery design advice and Cafe concepts. 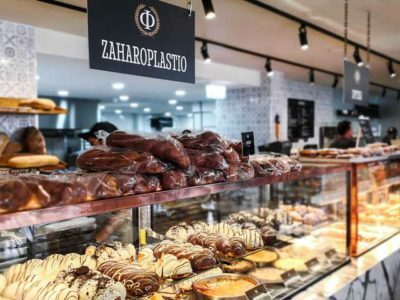 We have developed many projects in Australia such as restaurants, hotels and commercial kitchens, which gives us the ability to advise on how to optimize your available layout. 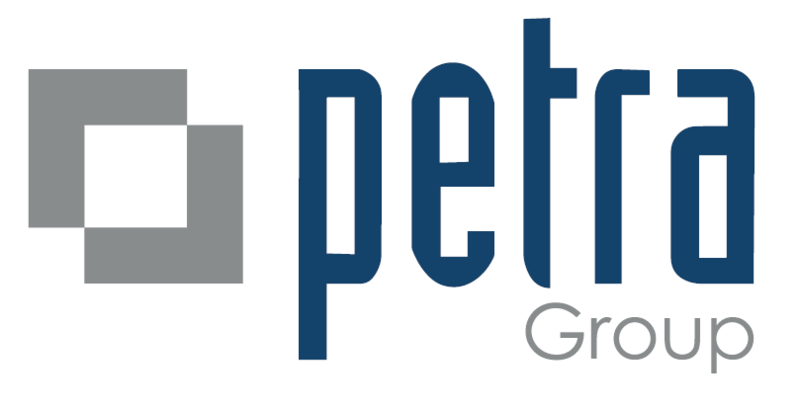 Petra Group operates in Australia, New Zealand and Pacific Islands. 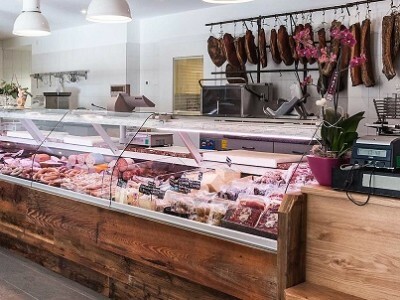 We manufacture stainless steel benches and shelves, and sell commercial ovens, hotplates, deep fryers, combi ovens, fridges, chest freezers and cold and hot food displays. Discounts apply to larger projects and loyal customers. 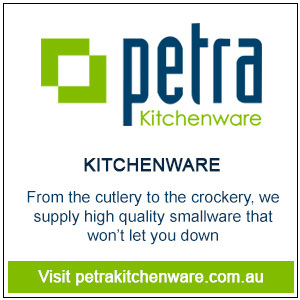 Visit our showroom in Sydney and ask our staff about prices, models and functionality. 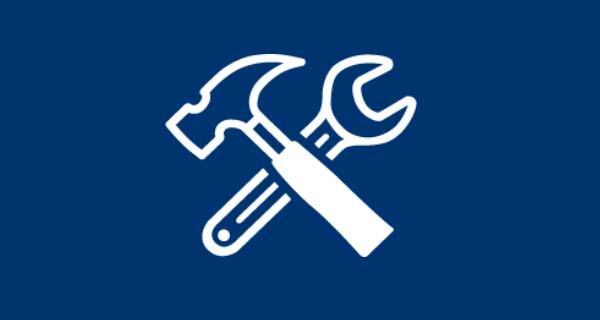 We will complete the full shop fittings: Joinery, Mechanical & Electrical installation, Plumbing & Tapware solutions, Branding & Signs and Menus. 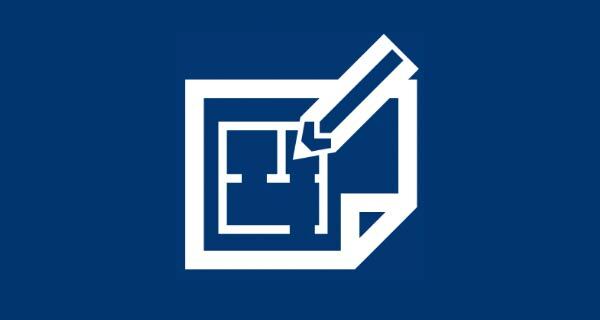 We provide this solution to all hospitality businesses, and invite you to come with your shop layout so we can start estimating and helping you out with any upcoming issues. 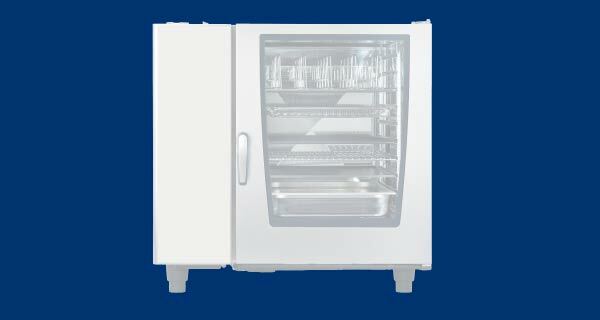 Our restaurant shopfitters will help you in selecting the right commercial kitchen equipment. We additionally provide second hand shop fittings. 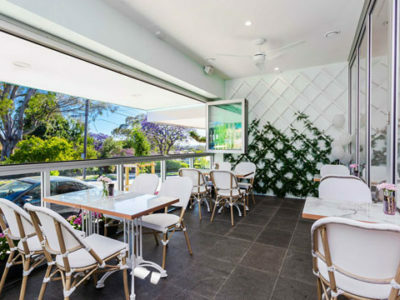 Restaurant fit out Sydney, Melbourne, Brisbane & Newcastle. 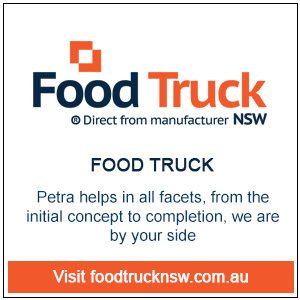 Petra Group worked on more than 400 shop fit out projects including Caltex, Starbucks, Coles, Cafe Emporium, Awafi Chicken, IGA, Stockland, Sanchuro and much more. 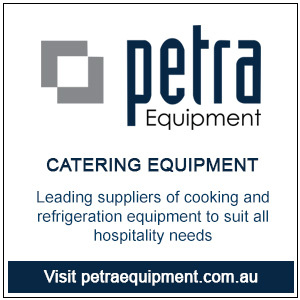 Our equipment division sells high standard catering equipment brands, such as Rational, Menumaster, Unox, Robot Coupe, Middleby Marshall, Turbochef, Turbofan, Liebherr, Bromic and Frymaster. Contact us for more information about our commercial fitouts. Read more about our commercial kitchen design services.